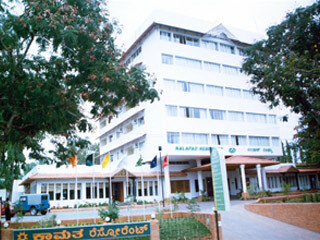 This Nalapad Residency Hotel Mangalore, situated on Hill Road, two kilometers from the airport in the center of Mangalore and is located close to the business district where visitors can enjoy a location that is only 10-minutes from the railway station and nine-kilometers from the airport. 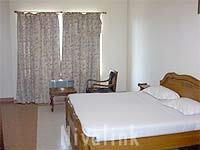 There are numerous historic, cultural, and tourist attractions, all within the immediate vicinity of the hotel. 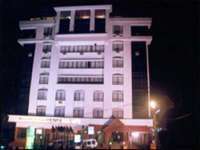 Business Facilities, Safe Deposit Box-Front Desk, Parking, Swimming Pool, Health Club, Express Check-In/Check-Out, Family/Child Friendly, Elevator/Lift, Conference Hall, Laundry Facilities. 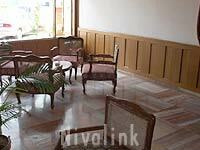 Smoking Rooms, Internet Access, Desk, Toothbrush/Razor on Request, Kitchenette, Direct-Dial STD, Hair Dryer, Climate Control, Moisturiser, Safe Deposit Locker Facility. 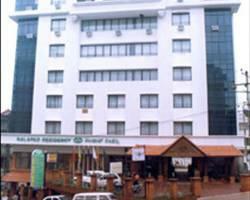 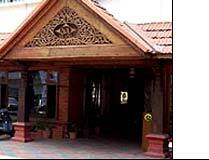 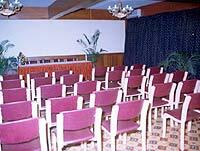 User reviews for "Nalapad Residency Hotel Mangalore"